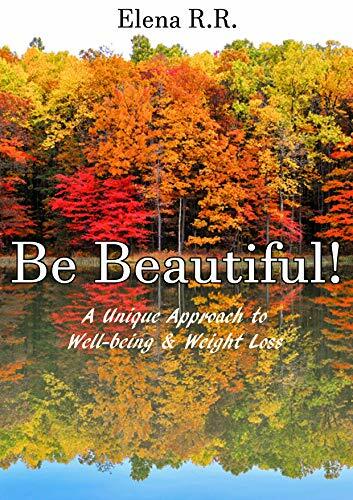 'Be Beautiful' is a road map for anyone who feels lost when it comes to food, weight and self-esteem. Rather than prescribe another diet-protocol, this book addresses the underlying reasons as to why so many diets fail and beyond this, a solution to the problem. The reader is given a fresh, positive perspective of themselves. The author has experienced, first-hand, just how important this outlook is when you're striving for long-term, permanent weight loss. Elena also shares a thorough and informed understanding of what constitutes 'health' and finally, the tools to then implement all of this knowledge to create the life and body so desired.